The XLS10.150D is our highest performing laser material processing solution which delivers unparalleled performance in accuracy and productivity. The advanced motion system sets the new industry standard. With a power range from 10-250 watts, the XLS10.150D is engineered for ultimate flexibility to address diverse material processing needs, from the everyday to the unusually complex. This can be combined with features such as a Fire Suppression Unit making the XLS an unmatched tool for multi-material processing. Advanced Frictionless Motion System offers distinct advantages over traditional load bearing solutions. This frictionless motion system provides the smoothest, fastest, and most precise movements over the processing area available on the market, improving accuracy and eliminating vibration, allowing mechanical tolerances of ±0.002”. This combined with high power dual loop servo motors with rotary and linear encoders ensures unrivalled laser processing throughput. 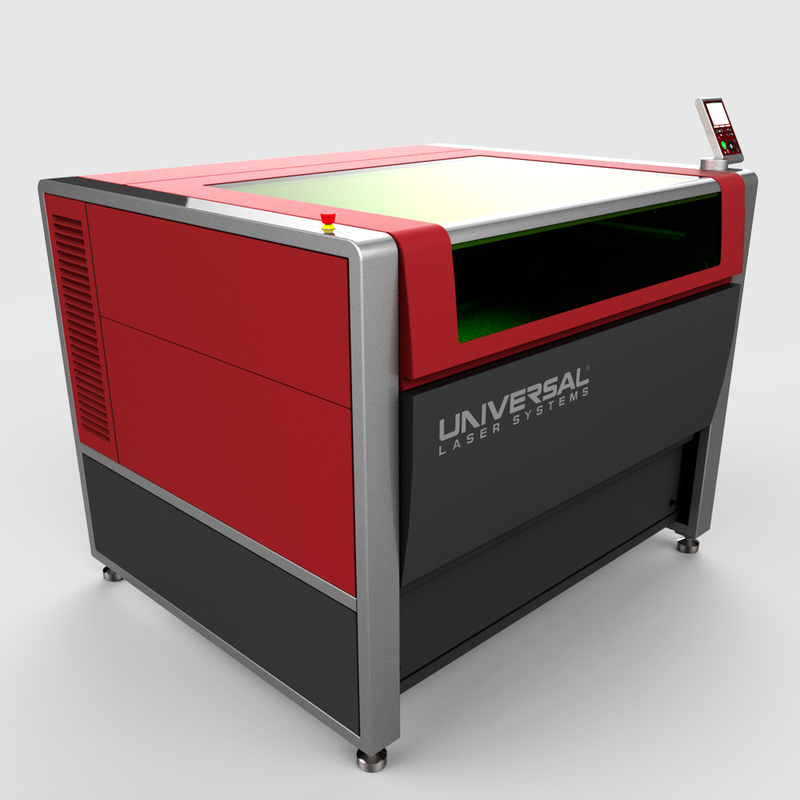 The XLS Multi Wave takes the same next generation chassis and combines it with the ability to control both CO2 and Fiber laser sources. The Multiwave Hybrid technology can combine multiple laser beams with different wavelengths into a single coaxial beam. 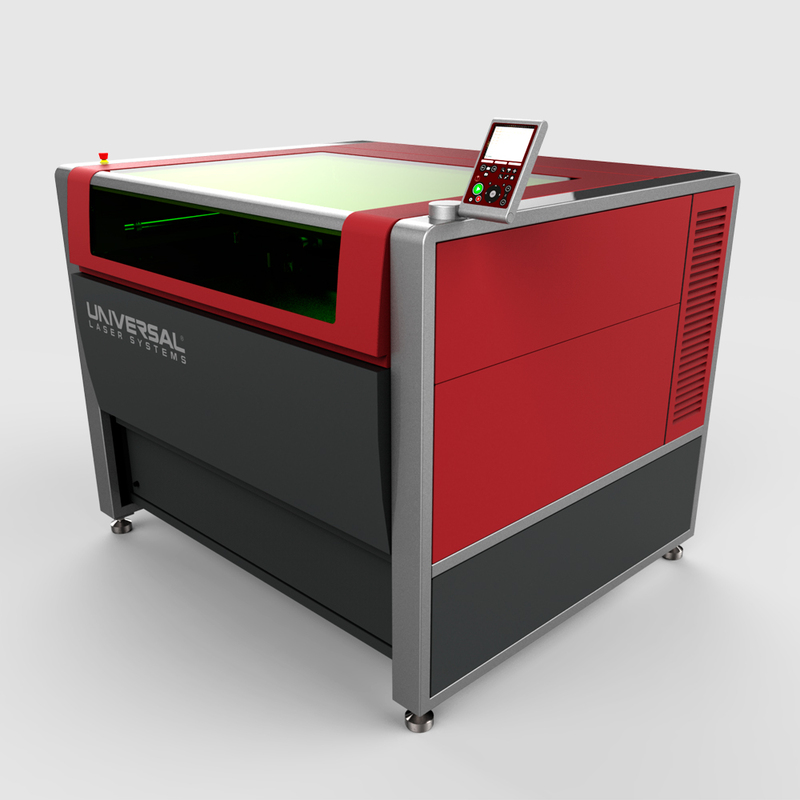 This gives the ultimate flexibility when looking at laser processing a wide variety of materials. This unique capability has allowed for varied scientific studies into the effects of structures depending on wavelength and energy supplied. One example is the research of Laser Induced Graphene. The Laser Induced Graphene process is conducted under near ambient conditions dramatically reducing the cost of graphene production.